Please print OR simply show us on your phone! 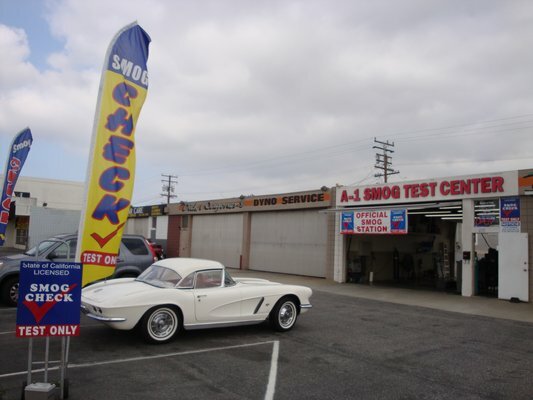 We also accept all competitor (STAR test only, smog check stations in a 2 mile radius) coupons. 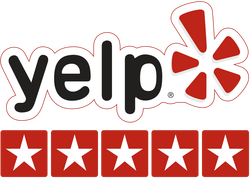 Customer satisfaction is our priority, and our experience professionals are here to service your smog check needs. 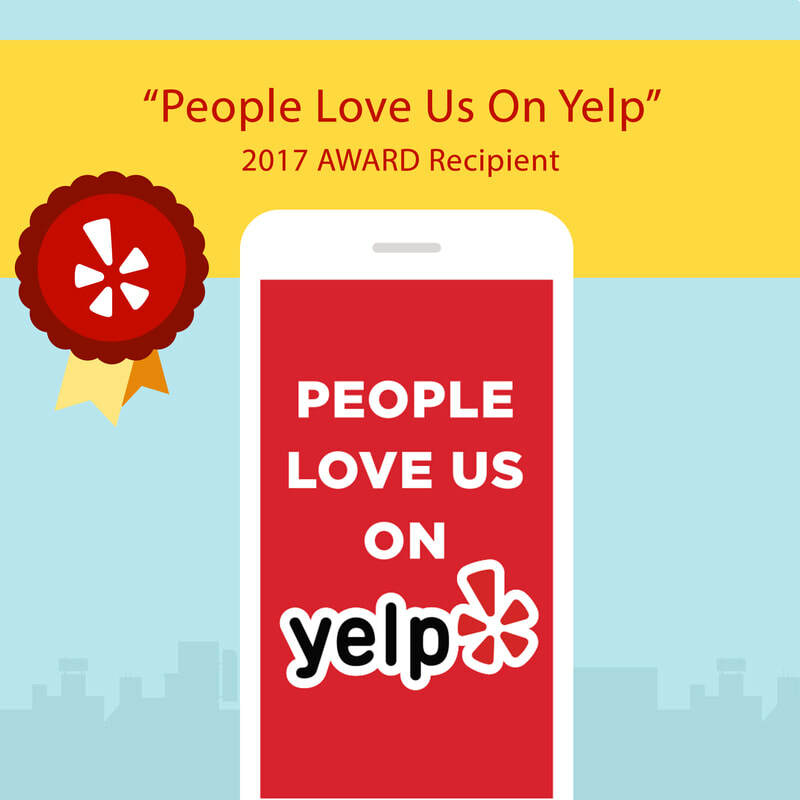 Proud recipient of award for excellence in smog testing service by Yelp! 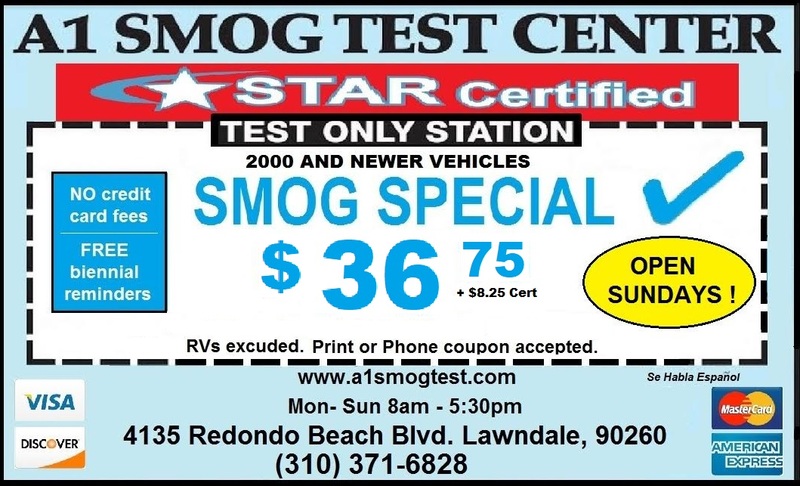 As a test only smog station, our only job is to determine if a car passes or fails its required biennial test. We aren’t motivated by selling additional services. It either passes, or it doesn’t. If your car fails its test, we will provide a list of local repair stations. 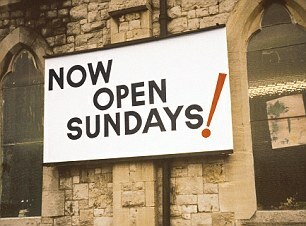 We won’t direct you to any “favored” repair facility. STAR Test Only Center - BEST PRICE GUARANTEE!